You can edit them with Paint. In the resize option if you set the horizontal size to around 450 pixels they will fit on the page much better. anyhow to answer your question... although i've not used them personally alot of people speak very highly of http://www.walkerbriarworks.com/ i'd say give them a try. One of the links will be for Pipedia, check it out. Of course there will be plenty of other useful links too. Dave does excellent work! Nice looking pipe. just thought I would comment and bump this back into play. I have had a few emails with Dave Wolff and he has given me some needed advise. They will be getting my business. I love what he did for my Digby, beautiful work. I just recently sent him my Giant Scoop, so I'll post some pics after they ship her home. If you want to restore your own, PM me. I can provide some links. 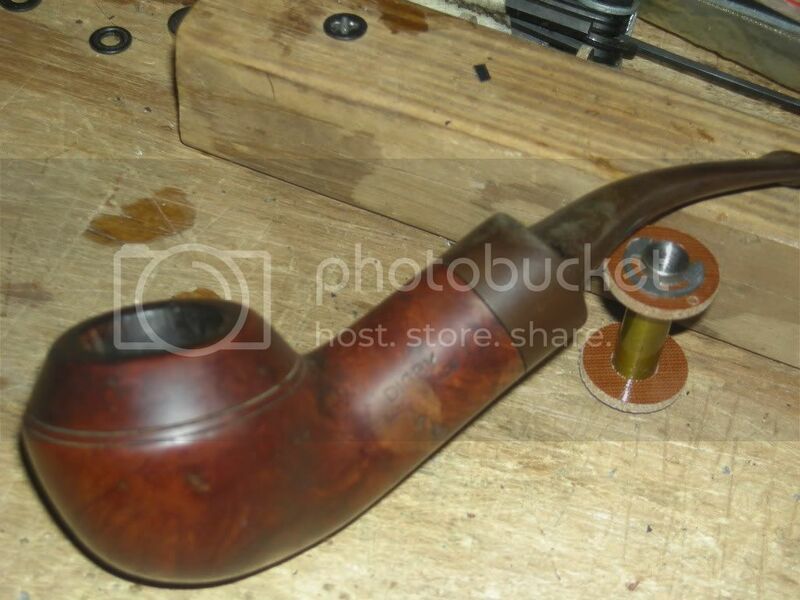 That said, unless you're super handy, don't mind doing a ton of research to do it right and -- most important -- you absolutely love doing it yourself -- let a pro restore your prized estate pipe. Walker does great work, as does Norwood's Pipe Repair and MKELAW Pipes. 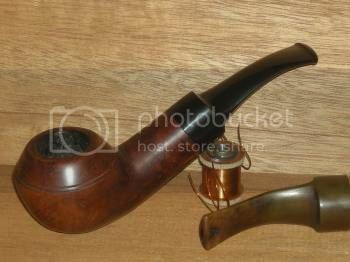 Personally, I've had Bob Clark at Clark Pipes in RI repair a pipe for me recently and I'm very pleased with his work (tell him Rich sent you). ROTHNH - 10/7/2012 5:58 PM If you want to restore your own, PM me. I can provide some links. 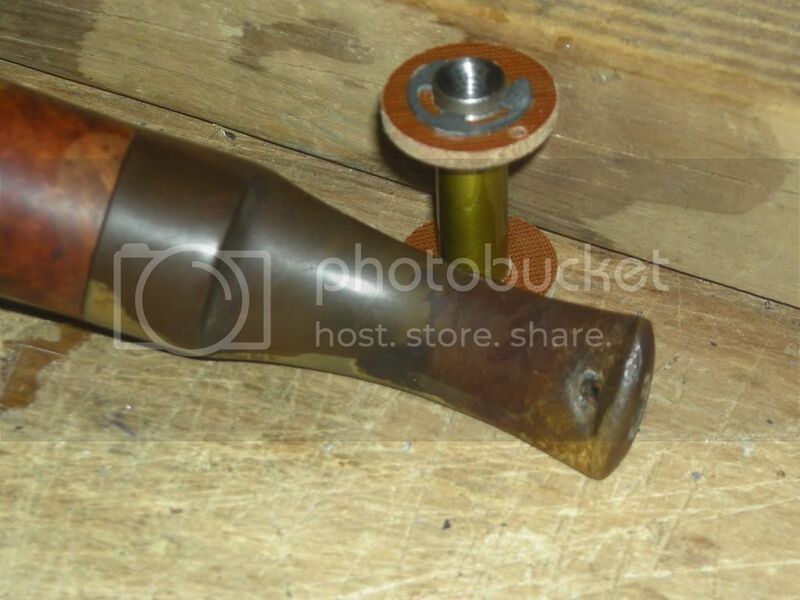 That said, unless you're super handy, don't mind doing a ton of research to do it right and -- most important -- you absolutely love doing it yourself -- let a pro restore your prized estate pipe. Walker does great work, as does Norwood's Pipe Repair and MKELAW Pipes. Personally, I've had Bob Clark at Clark Pipes in RI repair a pipe for me recently and I'm very pleased with his work (tell him Rich sent you). thx. I have been looking to eBay for deals and to save some cash.